Editor’s Note: Preliminary race rosters are subject to change; Final rosters will be available Aug. 4, 2018. 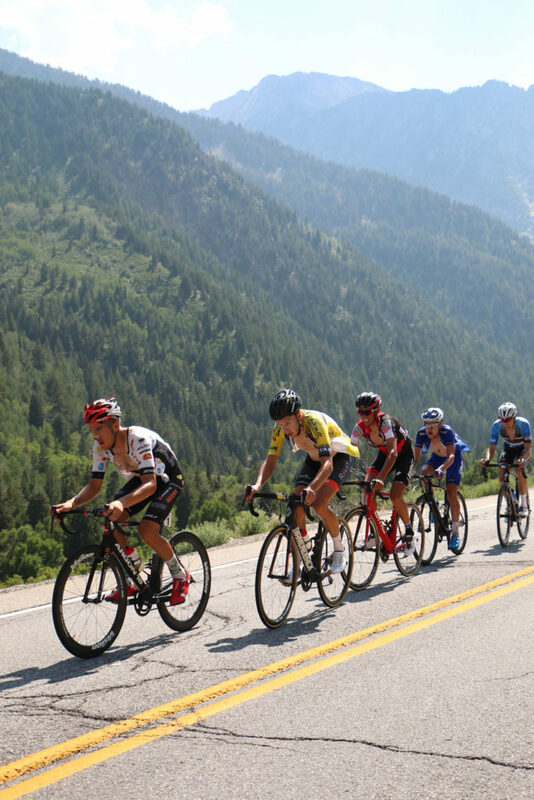 SALT LAKE CITY (July 26, 2018) – Two past Larry H. Miller Tour of Utah champions are among the star-studded field of 121 athletes representing 20 countries announced today on the preliminary rosters for the 17 men’s teams expected to compete in the 14th edition of “America’s Toughest Stage Race.” Starting Monday, Aug. 6, in St. George and finishing on Sunday, Aug. 12, in Park City, the internationally-sanctioned stage race boasts 31 riders with Grand Tour experience and 25 riders who have won national championships. Taylor “TJ” Eisenhart of Holowesko-Citadel presented by Arapahoe Resources is the only rider who is a Utah native. His best finish in the Tour of Utah was seventh overall in 2016. He finished 11th on G.C. last year. The UnitedHealthCare Pro Cycling Team has participated in every edition of the Tour of Utah, and is the top-ranked PRT men’s team. Two riders have won stages at the Tour of Utah, Lachlan Norris (AUS) and Travis McCabe (USA). Norris won Stage 7 in Park City in 2015, and finished sixth overall that year. McCabe, the 2017 U.S. Pro Criterium champion, won stages at the 2017 and 2016 Tour of Utah. He also claimed the Utah Sports Commission Sprint classification jersey last year. Silber Pro Cycling stockpiles an all-Canadian roster for a return to Utah. Having recently swept the podiums in the U23 ITT and criterium disciplines at the 2018 Canadian Road Championships, Silber will bring several of these performers. Nicolas Zukowsky won the Criterium title and Adam Roberge took the U23 ITT title. Pier-André Côté, who finished with bronze in the crit championships, won two stages at this year’s Tour de Beauce.